India Post Jobs Recruitment 2018 Notification. 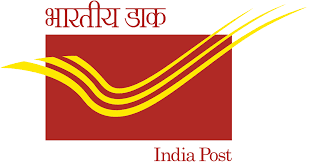 India Post has released notification for the vacancies of Gramin Dak Sevak. Check the eligibility and notification prior to apply for the positions. Age: The minimum and maximum age for the purpose of engagement to Gramin Dak Sevaks posts shall be between 18 and 40 years as on 25.04.2018. 2. For registering the candidature, the candidate should have the following essential data. Xth class passed . Any candidate will be allowed to register only one time in the portal. With this registration number he/she may apply to any of the Circles or any number of optional posts. Candidate should not attempt willful duplicate registrations since duplicate registration entitles disqualification of the registration.